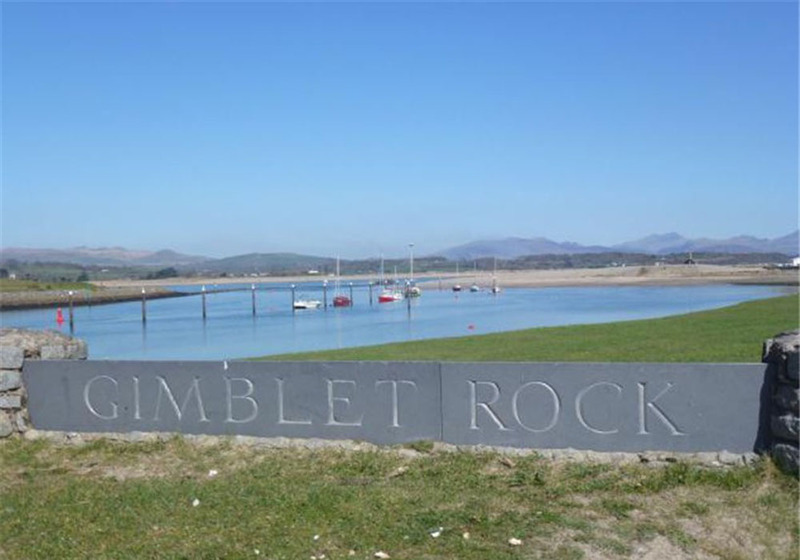 This lodge has panoramic views from Snowdonia mountains through to the St Tydwell island in Abersoch. 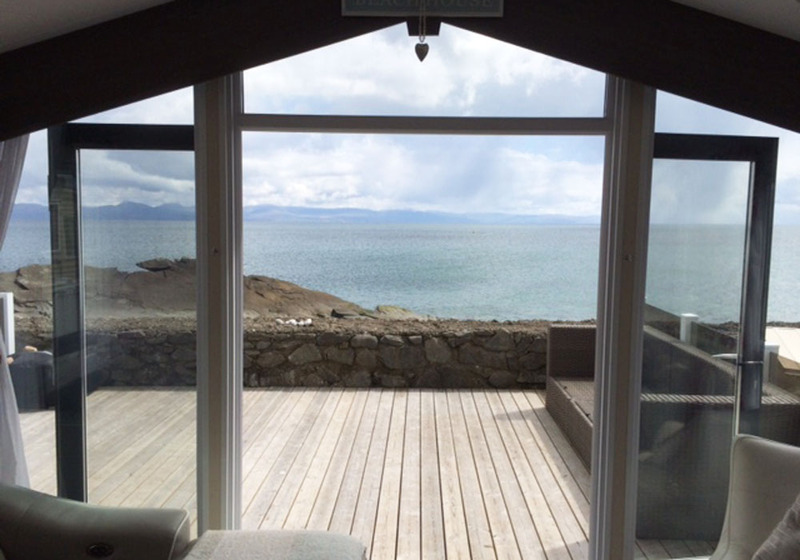 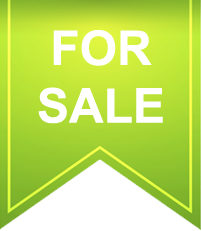 It’s in a prime location with breath taking sea views. 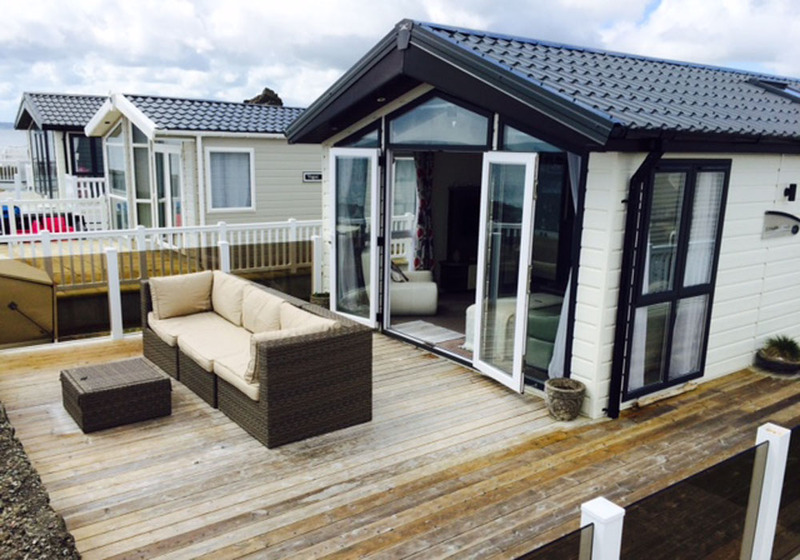 There is parking for 2 cars, a huge decked area which gets the sun all day and further down is a patio area ideal if it’s a windy day. 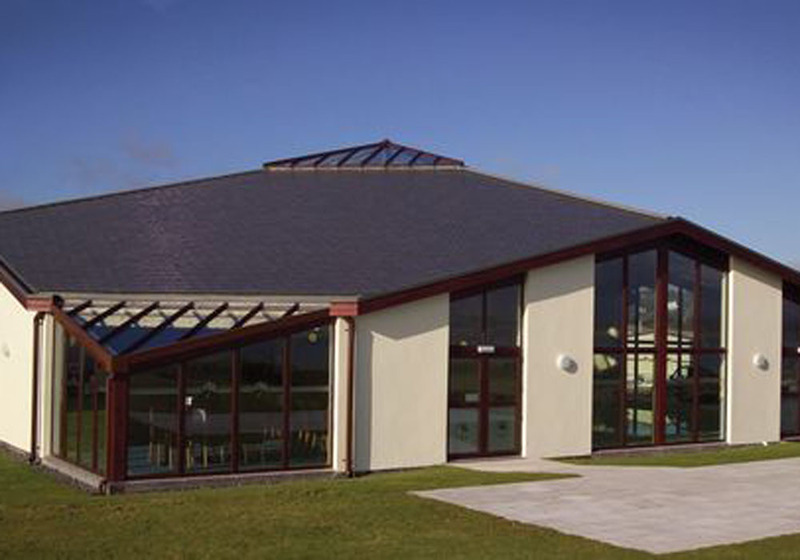 There are various onsite facilities including an indoor swimming pool, restaurant and club house. 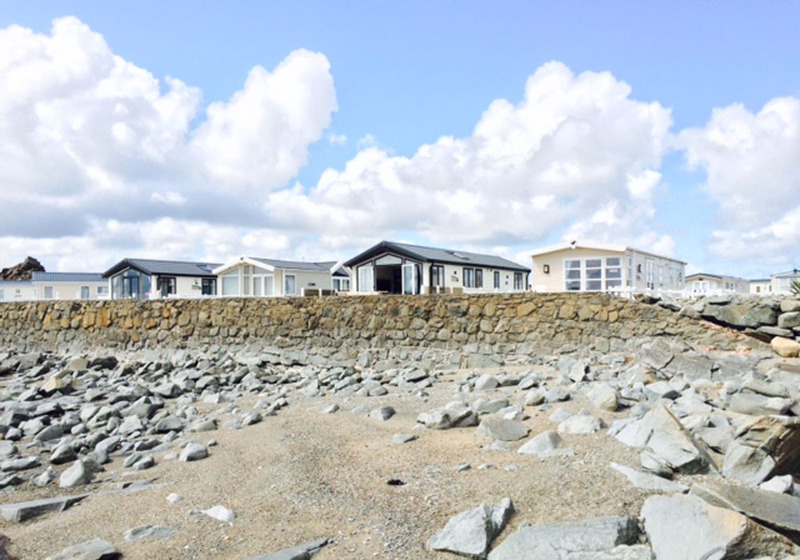 One of the Haulfryn group of holiday developments with stunning, panoramic sea views right down to Abersoch with Snowdonia as a back drop. 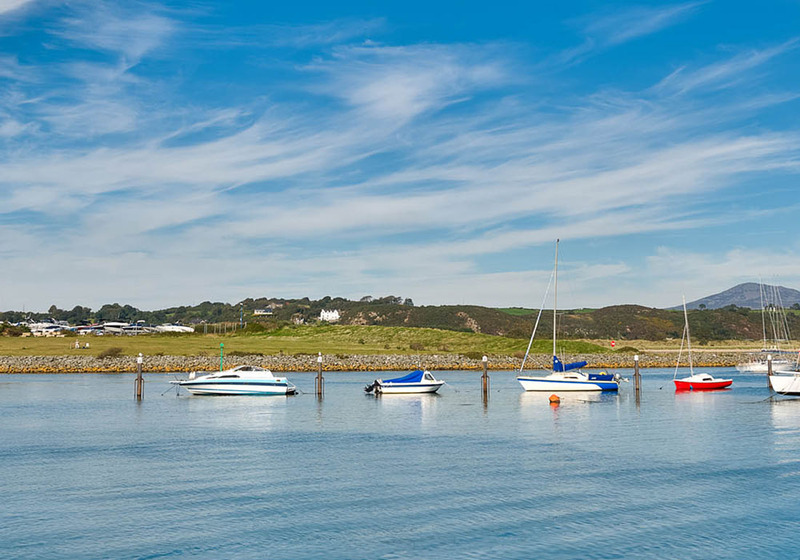 If you are a boating enthusiast you will enjoy the next door 400 berth harbour, which plays host to many World, European and Championship races. 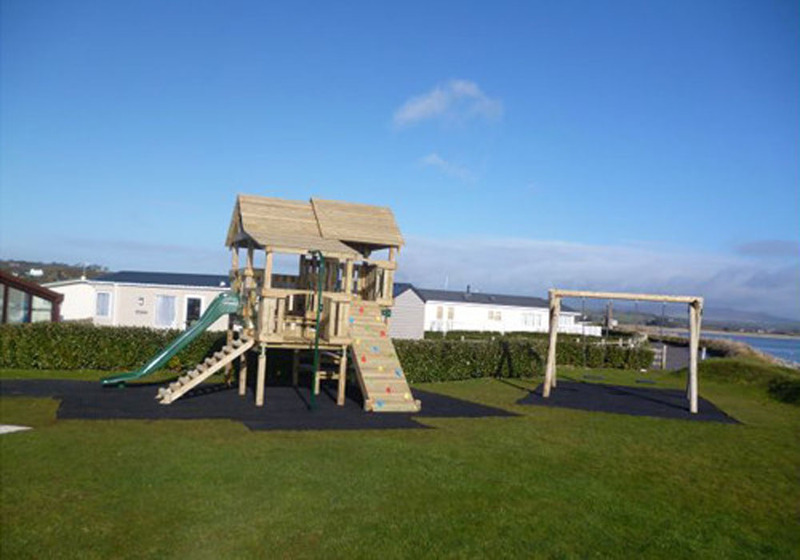 There is so much to do in the surrounding area, you will be spoilt for choice.